Are you paying high water bills each month due to a hidden leakage? Get prompt, reliable solutions now with our water leak detection services for Sammamish, WA homes. Clearwater Leak Detection is proud to help Sammamish residents save time and money by offering services they can rely on. 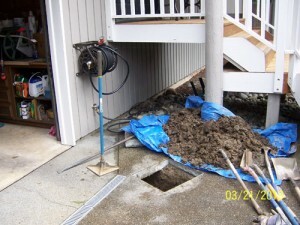 Rest assured our qualified specialists in Sammamish can identify issues and resolve them before they cost any further damage to your property. 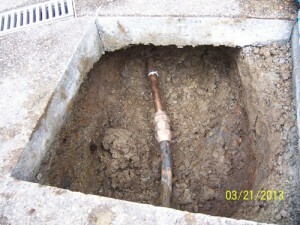 What are the Signs of a Water Leak in Sammamish Homes? Waiting is one of the worst things to do after noticing any one of the above mention signs. The signs you are noticing may have taken days or even weeks to reach to this point. 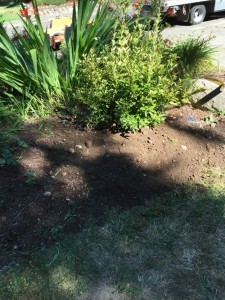 Our professionals in Sammamish have sophisticated diagnostic tools and methods that are designed to find out the problem without disrupting your property. Our water leak detection specialists in Sammamish use both manual and electronic methods to ensure a prompt and cost-effective solution. We will not leave until we have found the source of the problem. This is a great way for our customers to know that they are getting the highest quality service when it comes to water leak detection services in Sammamish. Contact Clearwater Leak Detection at 206-686-9300 to know more about our water leak detection services for Sammamish residents. We look forward to serving your needs.